So, I bought The Disenchantments used and picked up my battered copy scared, because it’s like a first date. I would imagine, all nerves and pensiveness because I seriously don’t know what to expect. 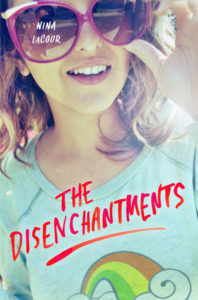 At first, I was nothing but old and angry, because I have known people like the ones in the story, … Continue reading "BR: The Disenchantments"